Recently I’ve had interactions with 2 clients who use “spot checks” to decide on their pets’ long-term dosing of insulin. Now, I am a huge fan of home glucose monitoring. 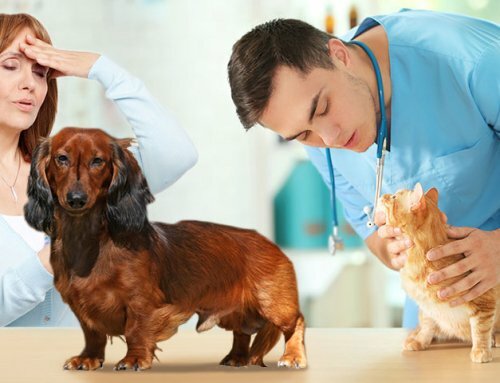 I think it is often more accurate that the results obtained in a vet hospital – provided that the glucose meter is calibrated for the species. 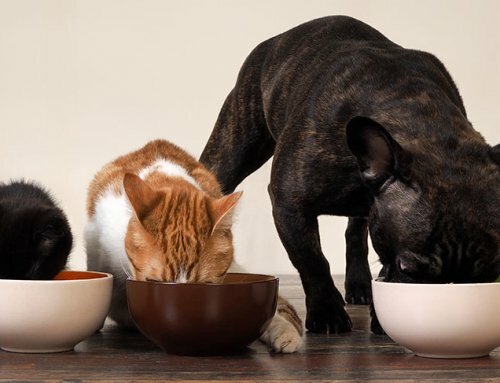 Spot checks help us decide what to do when a pet is ill or not eating well. And checking blood glucose levels at home is typically more cost effective than leaving your pet at the hospital for a glucose curve. However, checking a blood glucose before a dose of insulin as a single number doesn’t tell us if we are having good glucose regulation. We need to run glucose curves to evaluate long-term dosing. When do I approve of spot checks? Lots of times we use spot checks to determine if we should alter the amount of insulin given for a particular situation. Say a pet vomited or didn’t eat when an insulin injection is due. That would be a great time to check the glucose level to see if the amount of insulin should be decreased for that dose. 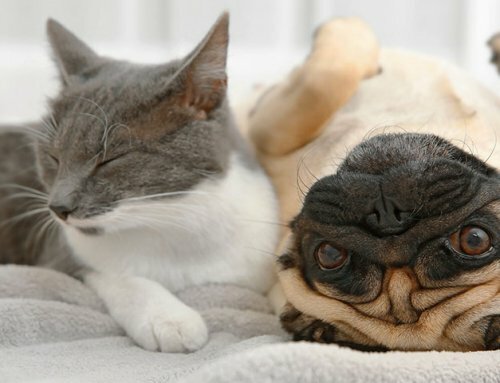 Say a pet is acting sleepy or disoriented. That would also be a great time to check if the pet is hypoglycemic. Anytime a diabetic pet is acting out of the ordinary is a good time to check a blood glucose level. My beef with spot checks is when clients want to bring in the pet for a single glucose check and ask if the current dose is the correct dose. Let me stand on top of my chair and shout, “Run a glucose curve!” A glucose curve means checking the blood glucose every 2 hours from the time of one insulin injection until the next insulin injection. And, if the blood glucose drops below 150 mg/dl, I like checking it hourly until it starts to rise at which time I go back to every 2 hrs until the subsequent dose. Curves help us decide how long the insulin lasts in a particular patient. Curves tell us how high the glucose gets and how low the glucose gets. Curves should be run after a pet has been on a dose of insulin for 5 to 7 days to evaluate that dose. 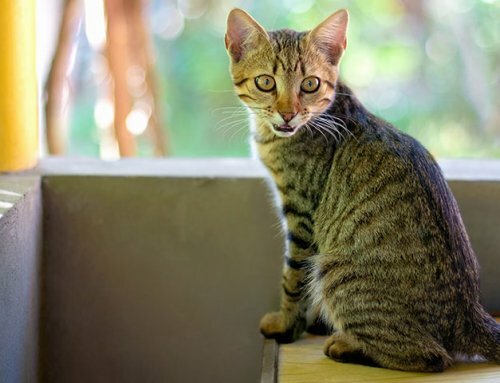 Now, if you and your veterinarian are using a tight diabetic control protocol on your feline diabetic, you might very well check a glucose level before each and every dose of insulin. For the typical dog and for cats not on tight diabetic control protocols, I don’t recommend checking the blood glucose every day. I run periodic glucose curves and will do a spot check if something seems out of the ordinary. I monitor for clinical signs of thirst and urination. I monitor the body weight weekly to monthly. And I pay attention to how the pet feels! 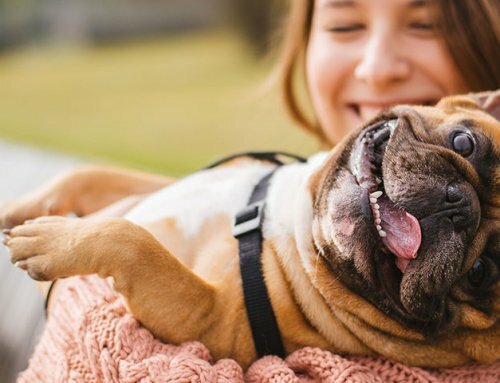 If a diabetic pet owner is very consistent from day to day with portions of meals fed, times of injections and meals, and exercise, little typically changes from day to day once the diabetes is regulated. Nowadays when a client wants me to tell them if the pet’s insulin dose is correct, I firmly state that we need to run a glucose curve. If a client laments that glucose curves are expensive, I tell them to get a pet glucose meter and run the curve at home when they have a full day to accurately perform the tests. 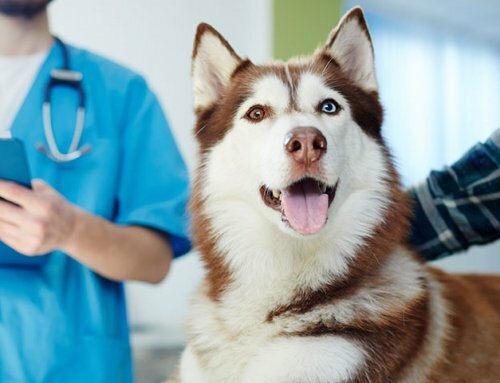 Oftentimes the money spent on a glucose meter is the same or less than what it would cost to hospitalize a pet for a day to run a glucose curve in the vet office. Spot checks have a place when something is out of the ordinary, but glucose curves are what we use to evaluate insulin dosing long-term.